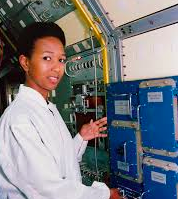 Mae C. Jemison is an engineer, physician, astronaut! This busy Peace Corps veteran has also taught environmental studies after returning from her 9-day space mission. We are especially in awe of her work with her foundation which includes the international The Earth We Share (TEWS) project which is a science camp for children. 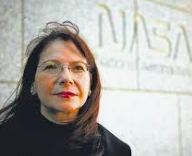 Adriana Ocampo is a doctoral planetary geologist with an impressive resume. She has not only worked on the Juno mission to Jupiter and the New Horizons mission to Pluto with NASA, but helped discover the Chicxulub crater that might have been caused by the dinosaur-killing asteroid. Gladys West to this day literally gets us where we are going! This programmer and mathematician’s work in the 1980s laid the foundation for Global Positioning System (GPS). She is still going strong, having earned her PhD just last year at Virgnia Tech. 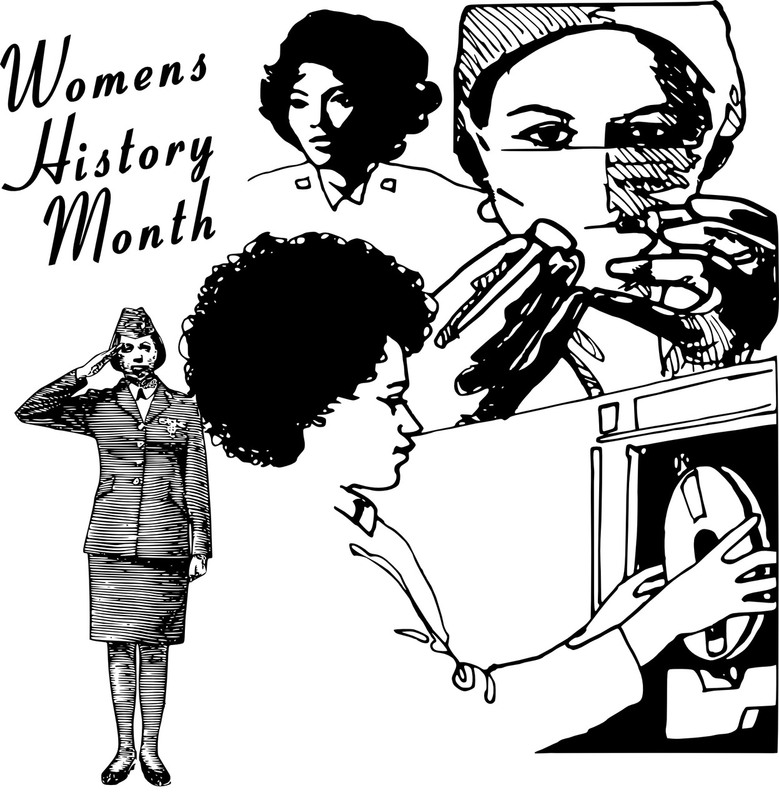 What other women are you recognizing this month (and every other month of the year! )?